Mckayla and David are one of the sweetest couples I’ve had the pleasure to photograph. M&D’s love is truly genuine, the kind that only grows with time between two people who have shared huge life experiences. 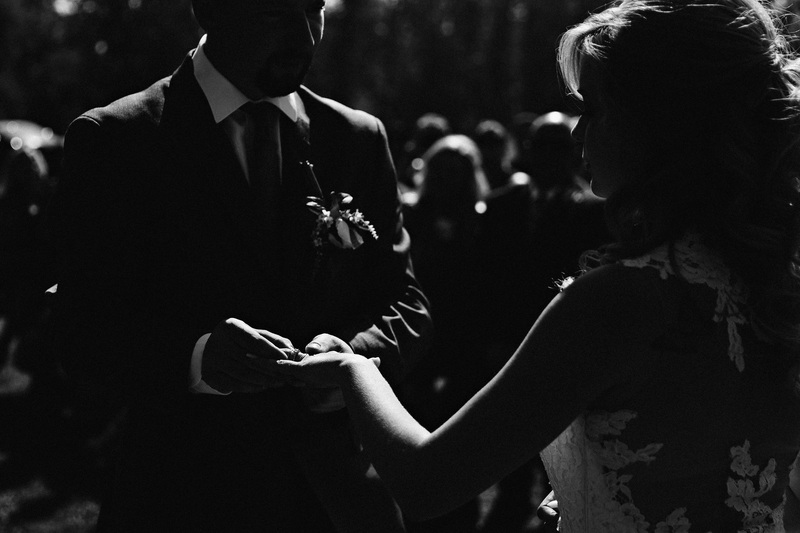 Then their Watipi Lodge wedding just outside of Red Deer, AB was simple and incredibly beautiful. Having their young boys stand beside them during their personal vows ensured there wasn’t a dry eye around, including mine! After their ultra rainy engagement session, a few reschedule and finally a re-shoot, we were certain there would be rain on their wedding day, but a last-minute weather change brought sunny skies and one of the warmest days of the summer. 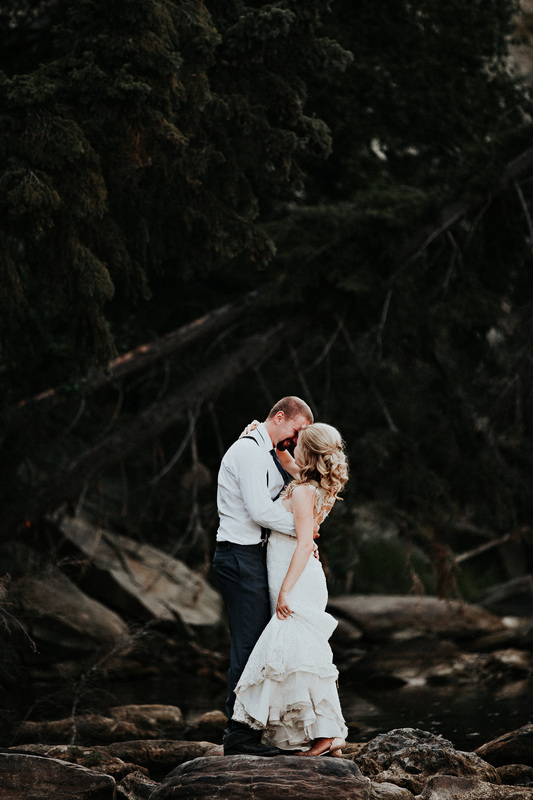 Here is a sneak peek from their day by Red Deer photographer Wild North Photo and Film. Are you still looking for your Red Deer photographer? Your wedding is so important to me, and I often find I become friends with couples before it’s over, so let’s start that way. Moments don’t happen in front of strangers, so let’s connect over a coffee, wine, beer. Send me a note here! We take a limited number of weddings each year so we can take the time to get to know you and what has inspired your wedding day. Contact me here about our remaining 2018 wedding dates. Based as a Red Deer photographer, we travel between Edmonton, Calgary, Banff and Canmore regularly.